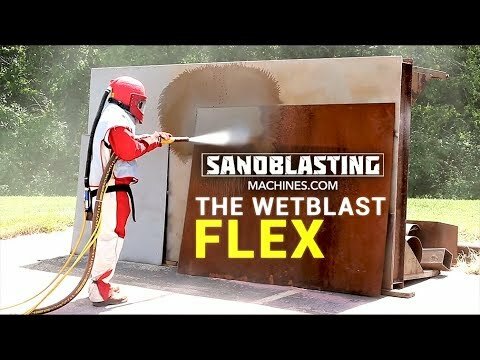 The professionals at SandblastingMachines.com are always working to inform and entertain you, and that has expanded into PSC’s Red Brick Studio. Our creative professionals blog on industry-related content of the highest quality and we’re bringing that to a new platform: videos. Our experts are reviewing products and teaching you how to do something, all while showing you a new side of sandblasting.